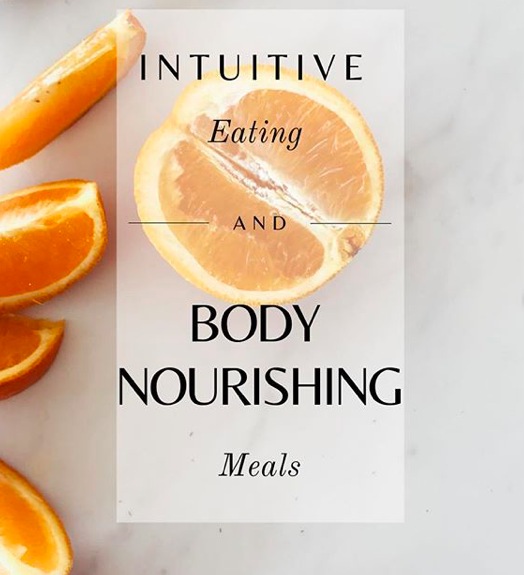 Intuitive eating is a process of learning to tune into our bodies signalsand ask what type of nourishment we need in that moment. It’s about being mindful with food and appreciating how it effects our bodies on a physical, mental and emotional level. It’s also about learning to trust yourself and become empowered when it comes to food. We’ve been taught to listen to everyone else except ourselves when it comes to food / nutrition and that it’s a one size fits all approach (hello diet culture). This is harmful because we start to believe that we don’t know best – but here’s a secret – we do! 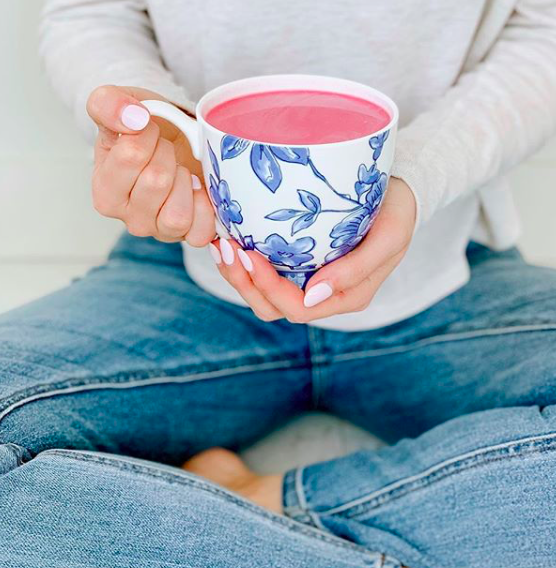 Join us on May 14th at Outside the Shape to learn how you can build your intuitive eating “muscle”, as well as fuel your body with nourishing food and create a plan that supports your lifestyle. You'll leave with tangible takeaways to try at home, such as a nourishing and time-saving snack!